While many people tend to wait to invest in real estate, you can start right away. You will learn more, gain more experience, and be better at dealing with competition. This will give you a leg up on your contemporaries who decide to get into the real estate game a bit later. It is never too early to begin your investment career! 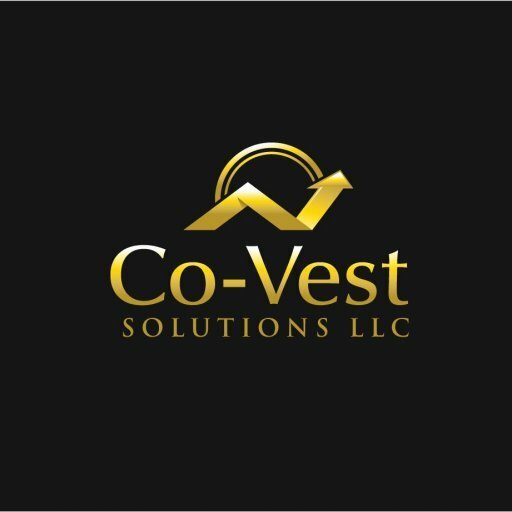 Co-Vest can help answer any questions you have about getting started.